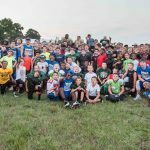 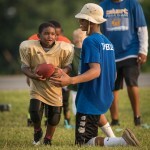 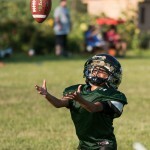 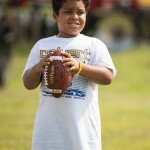 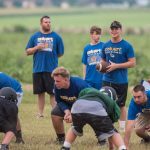 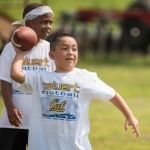 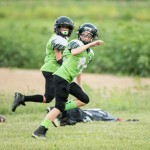 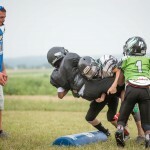 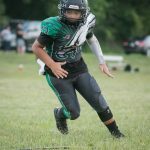 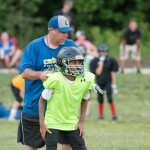 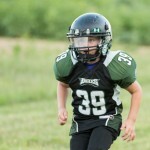 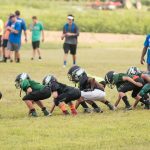 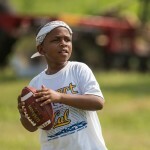 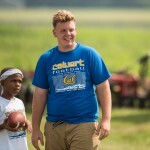 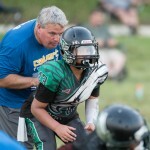 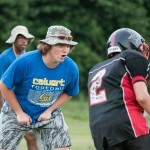 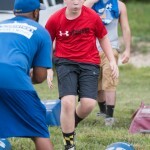 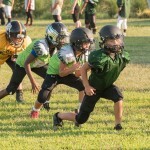 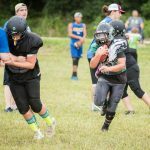 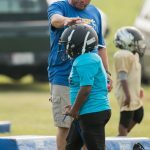 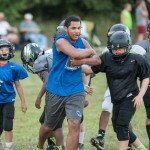 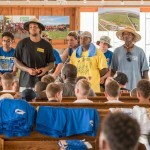 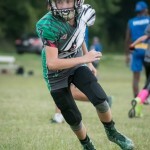 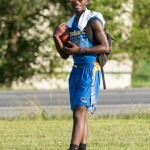 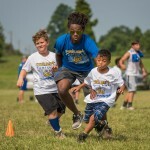 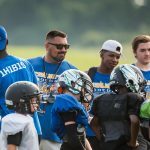 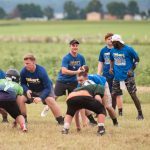 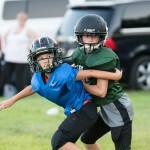 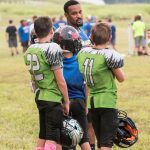 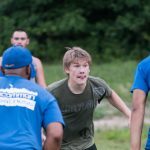 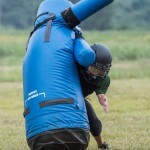 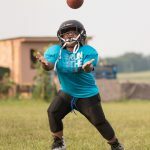 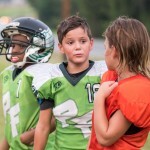 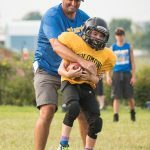 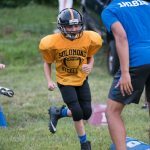 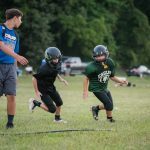 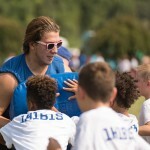 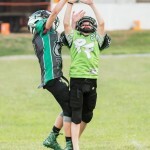 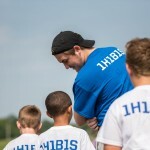 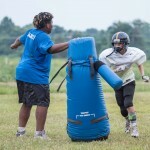 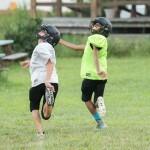 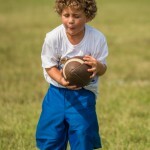 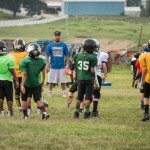 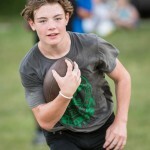 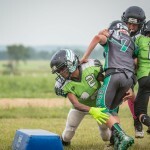 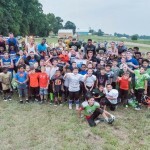 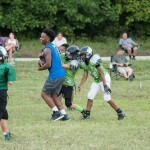 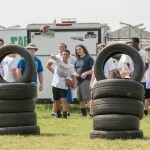 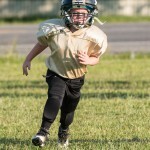 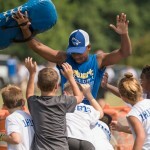 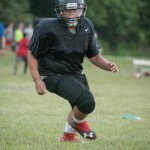 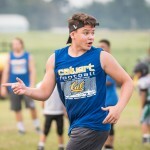 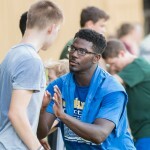 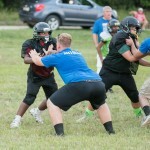 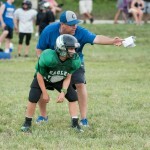 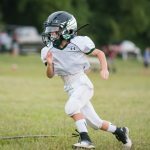 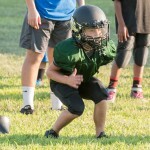 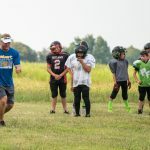 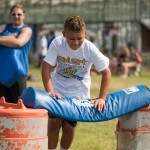 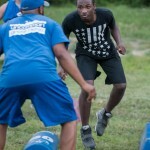 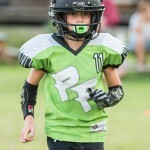 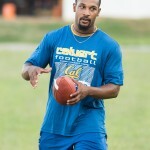 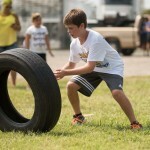 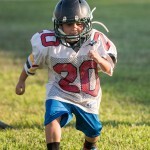 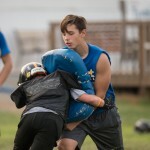 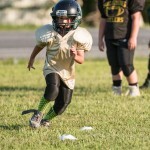 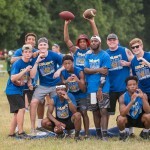 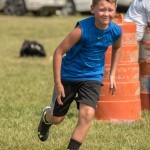 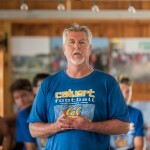 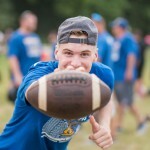 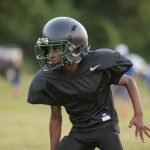 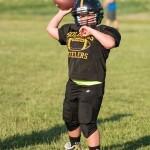 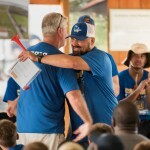 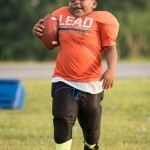 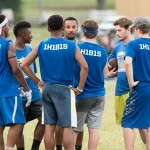 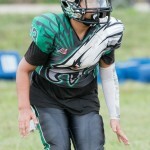 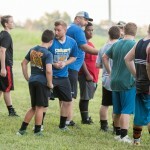 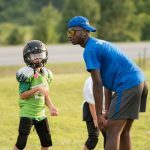 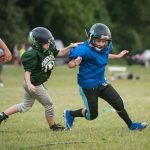 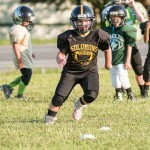 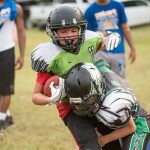 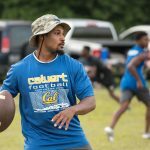 Each year Calvert Football organizes and operates a unique tackle football camp experience for players of all experience levels, age 6 through ninth grade. 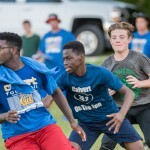 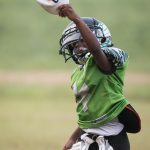 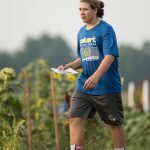 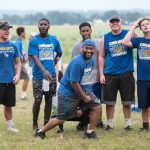 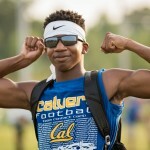 The Calvert Football Team Contact Camp’s mission is to present a healthy and positive football experience that covers essential fundamentals. 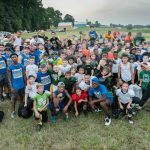 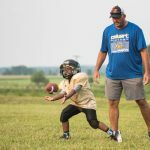 Each player, coach and our community will enjoy an inspiring week of family, football and fun centered around a highly effective and well-organized camp. 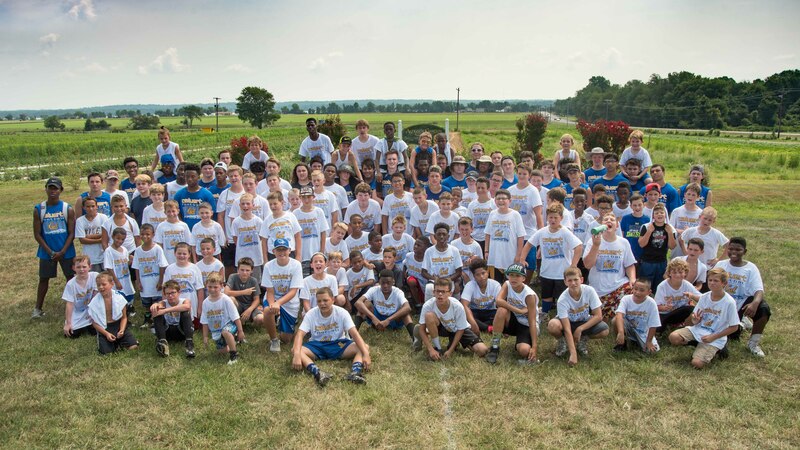 This year’s camp will be held in its traditional format which features three evenings of detailed instruction and will end with a family/ fan festival on Saturday morning. 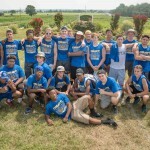 Our camp will once again be held with the beautiful views and backdrops found only at Serenity Farms in Benedict, MD. 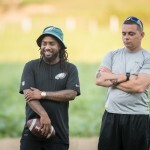 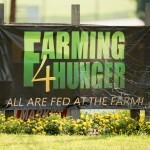 It is our partnership with Farming 4 Hunger that allows us this wonderful opportunity. 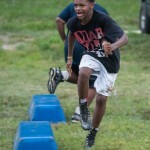 We are so grateful for their support and continued encouragement in our community. 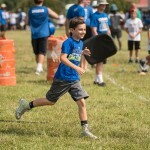 Registration is now open at Excel Camps. 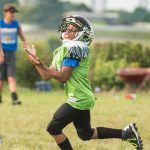 Check out the fun, excitement and memories from the 2017 CFTC were captured by the creative eye of Debbie McIntosh of Mcintosh Images.